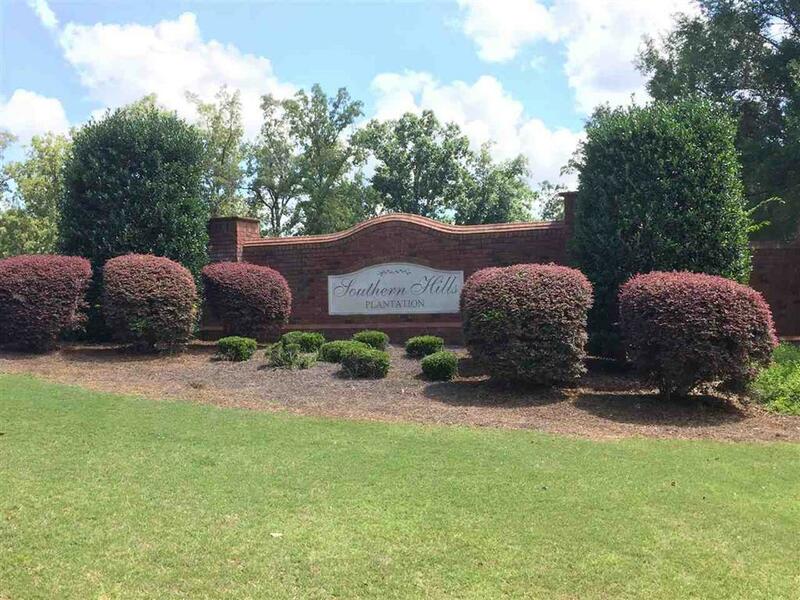 In SOUTHERN HILLS Subdivision or wherever you are, you'll have access to all of the MLS information on the homes for sale around you, with just one touch of a button on your cell phone or tablet! 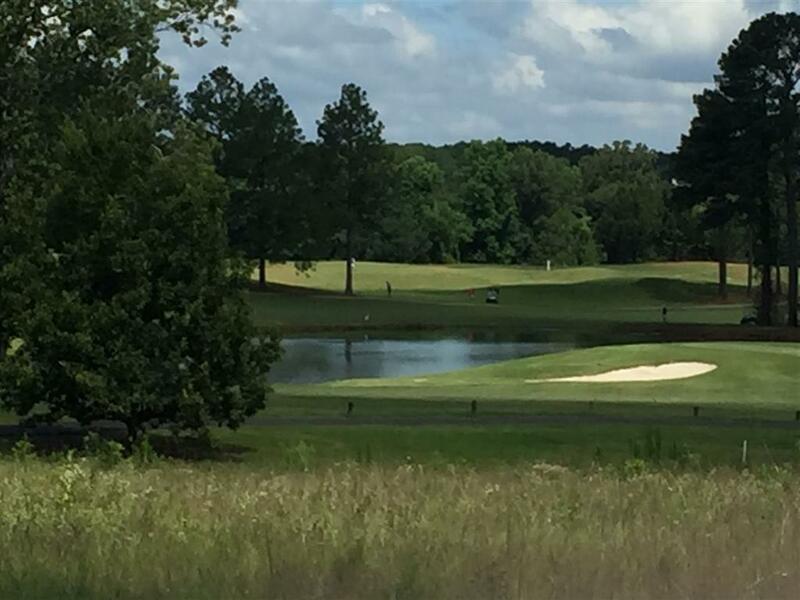 Southern Hills is a beautiful community situated on one of the finest Golf Courses in Georgia. 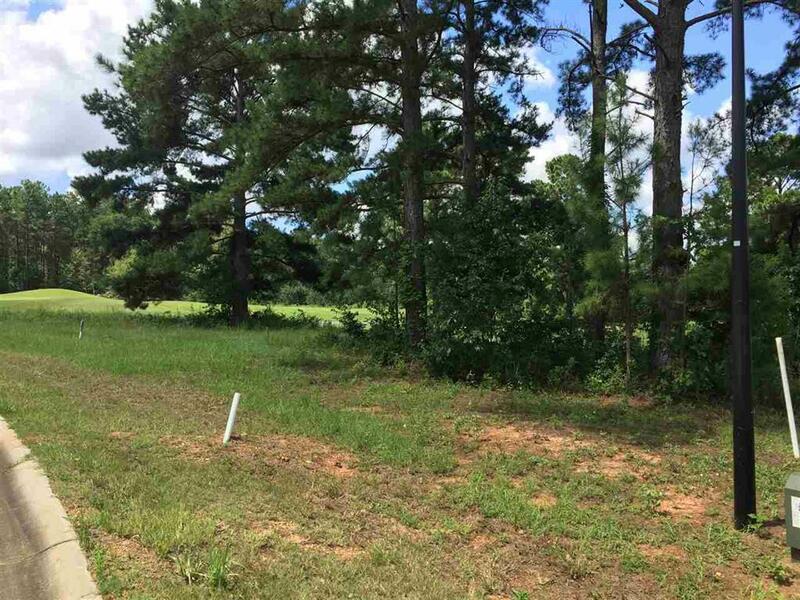 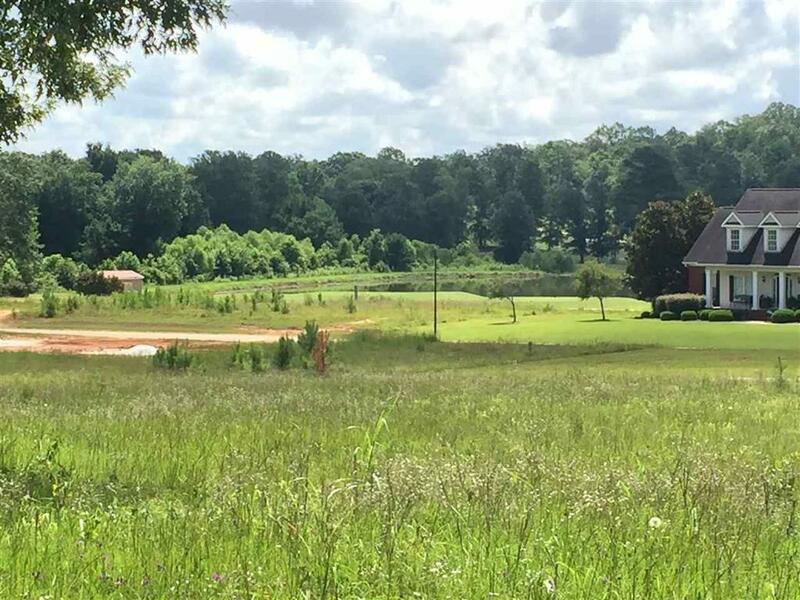 Homes for sale in Southern Hills of Hawkinsville start at around $ 250K and up. 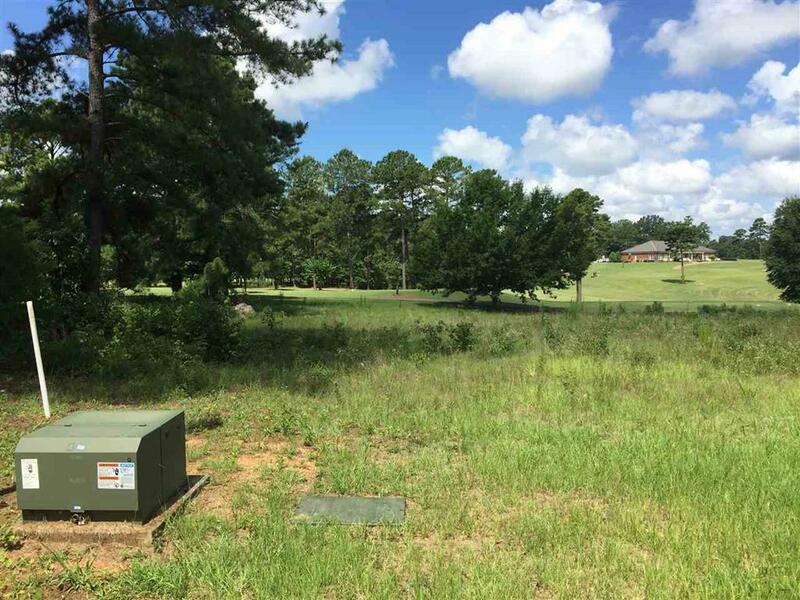 Many homes are situated on the golf course and some have golf course views. 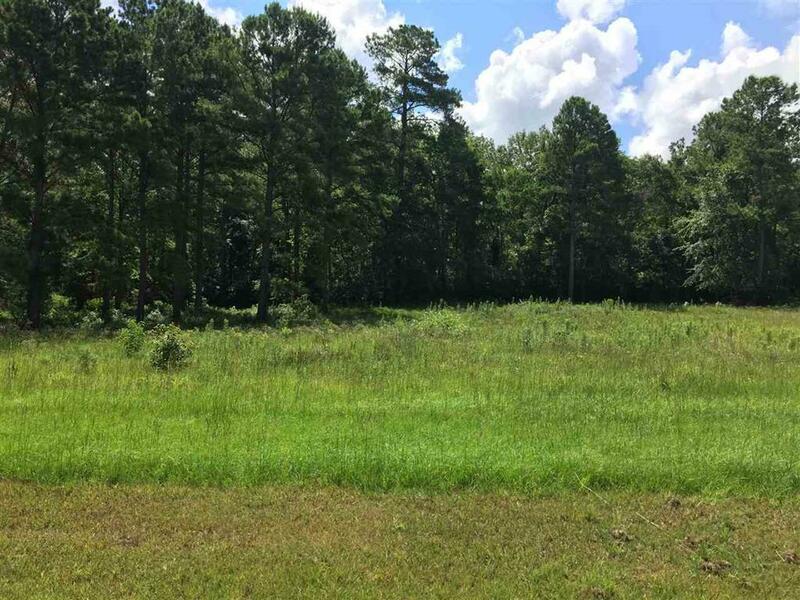 Building lots are available!